Many have decided to make Costa Blanca their home attracted by the sun, good weather, gastronomy and above all the quality of living near the sea. The first decision and perhaps the most complicated is to decide which city. 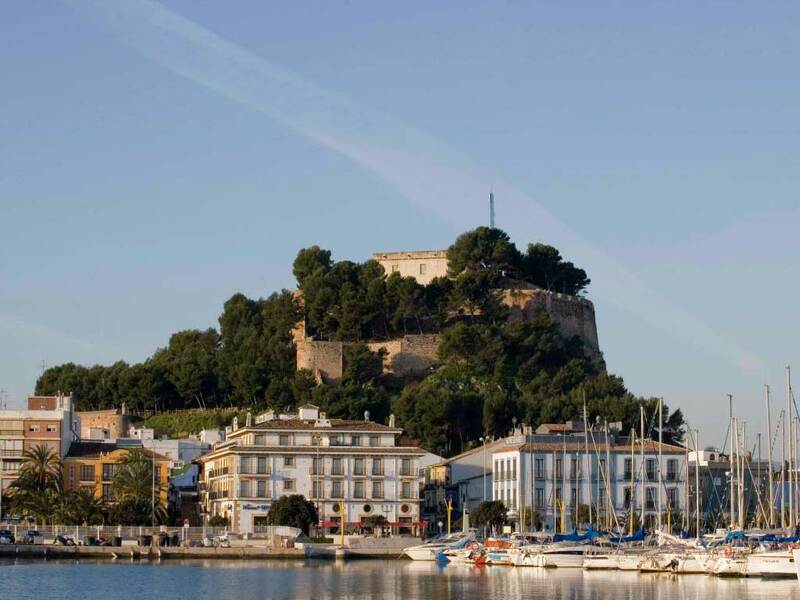 Costa Blanca has charming towns that still preserve their traditional charisma with all the luxuries of modern cities. It is the capital of Marina Alta, has approximately 42,000 inhabitants number that in the summer months increases considerably. It is located near the Montgó Mountain and has more than 20 kilometers of beach, among which the area of Les Rotes stands out, an area that scuba divers find very attractive. Dénia is also known for its gastronomy, it has been recognized as UNESCO Creative City of Gastronomy so it is the perfect place for food lovers. Also known as “The sunrise of Spain”, since it is the first place of the peninsula where the sun rises. Jávea has a special charm, which has turned it into the favorite city for many foreigners, for both of them – summer holidaymakers and permanent residents. Therefore, about half of its 28,000 inhabitants are foreigners. You can’t talk of Jávea without mentioning its beautiful coves, a paradise that can be enjoyed all year round thanks to its mild temperature. Natural Park of Penyal D’Ifac is the symbol of Calpe and Costa Blanca too. From the 330 meters high rock you will enjoy spectacular views of the whole coast. Its good weather and strategic location make more and more people want to visit Calpe. It has 22.00 inhabitants and several distinguished areas to live. The Fossa or Arenal beach zones are the most lively and urban, the historic part of a town is a perfect place to feel the pulse of the area, and the beautiful villas present on the surrounding areas also make it a great place to live. Altea has a position insured in the list of the most beautiful villages in Spain. It has a unique Old Town that makes it distinctive, especially the blue domes of the church that stand out over the network of narrow white streets. Altea has around 25,000 inhabitants and it is divided in three areas: “Altea la vieja” which houses the old town and where you can find a large number of artisans, the beach and the port. Here we are – Property Consulting! Qualified specialists with a wide portfolio of properties in all these towns, in Costa Blanca. Does it have a pool? Is it near the mountain? Do I buy a town house or an apartment near the beach? We have the suitable answer to all these questions and the property that best suits your needs and budget.We work with a team of experts in the real estate sector in Costa Blanca. Offering our services in multiple languages ​​(English, French, German, Russian …) Collaborating with the best lawyers, managers and independent notaries in the area to make sure that the purchase-sale process is carried out with all the legal guarantees.